So I'm on for a couple more issues of Checkmate(#21 & 22) written by Greg Rucka and Eric Trautmann! Be on the lookout in the next issue of Previews, alright? Have a great weekend folks. More goodies next week! Congratulations, Chris! I really enjoyed #17, , , can't wait to see what else you've got in store! Congrats Chris! Very happy to hear that you're on the book again. Hopefully they'll keep you around for a long while. ...but, the track suit? Really? Great news! I don't normally read Checkmate but I picked up issue #17 to show some support and really enjoyed it, entertaining self contained story with great art. I'll definitely pick up these issues as well! That's great to hear! Are they letting you ink yourself this time? 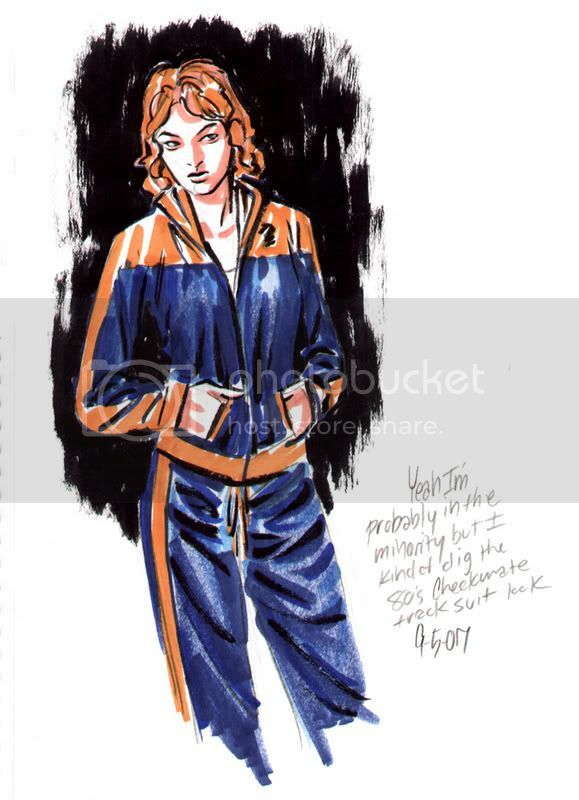 For what it's worth, *I* liked the track suit.